Paramount Home Video's initial release of this title was manufactured in the USA by DiscoVision Associates. The DiscoVision Associates replication has three sides with the dead side being "green slime". 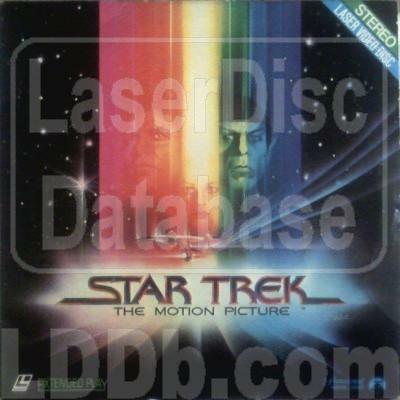 The DiscoVision Associates product was promptly replaced with Pioneer products made in Japan once Pioneer took over North American LaserDisc operations from DiscoVision. 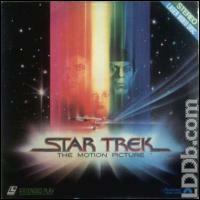 This version was withdrawn by Paramount circa 1983 or 84 on LD and replaced by the Special Longer Version. The original theatrical cut would never be reissued in the United States by Paramount in P&S again, but only be reissued in widescreen in 1991. © 2002-2019 / Contact: Time elapsed: 0.141 sec.